John Carmack, whose new game Rage got recently received and got great scores on us on both the Xbox 360 and PS3, says he prefers Microsoft’s console over Sony’s. He says that both of them are pretty close in raw power, and that he can make “benchmark” titles for both of them, but he prefers the Xbox 360 more. He blames Sony for this, and for several inferior versions of multiplatform games as compared to the Xbox 360 versions, saying that buffered hard drive IO and little OS memory are the major concerns. “Convince Sony to allow unbuffered hard drive IO and/or free up more OS mem and we can make it better,” he said in another reply. Pretty harsh, some would say, but to be fair, many other developers have had similar complaints from the PS3. 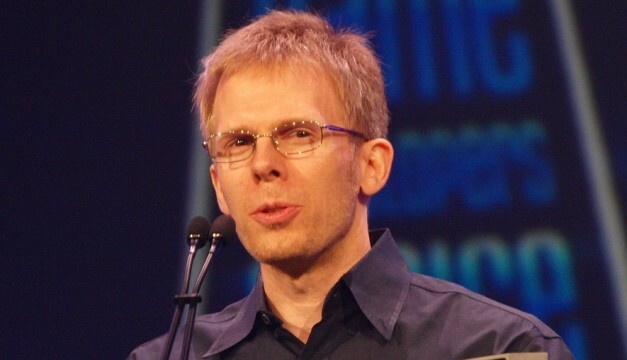 Do you agree with Carmack? Do you think the 360 has better versions of multiplatform titles? Sound off in the comments section.